Presenting the World Premiere of the First Symphonic Suite From Elektra! This new recording presents orchestral suites based on two of the most significant operas in history. Der Rosenkavalier found its place in the concert hall from the beginning, first with two waltz sequences and later with the famous 1944 suite. But Elektra remained purely on the opera stage until now. Conductor Manfred Honeck has made his own symphonic adaptation, in collaboration with the Czech composer Tomáš Ille. 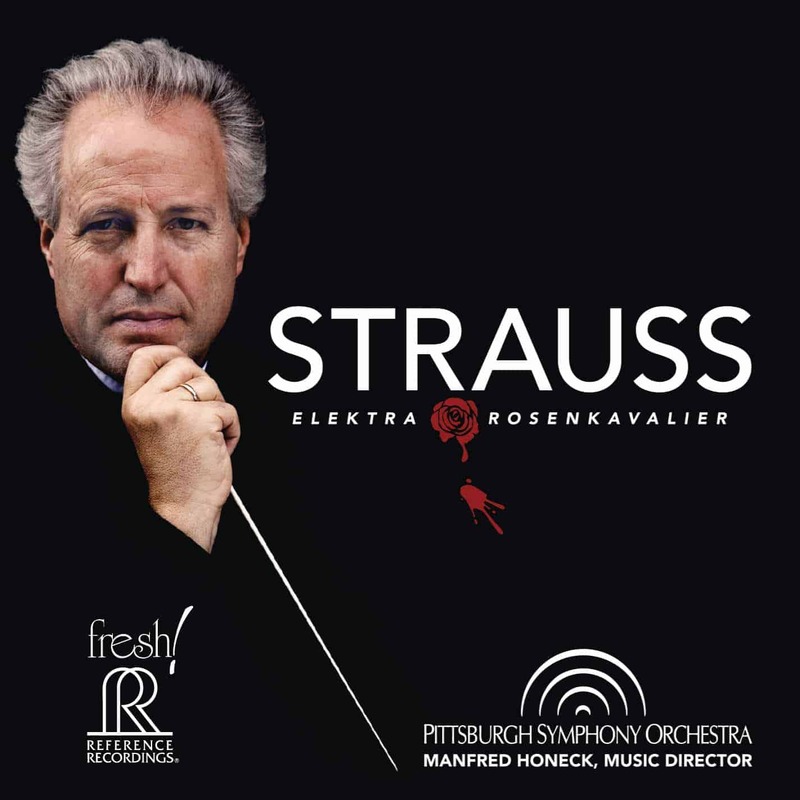 We proudly present these Strauss suites, new and old, in definitive interpretations from Manfred Honeck and the Pittsburgh Symphony Orchestra, in superb audiophile sound. This release is the sixth in the highly acclaimed Pittsburgh Live! series of multi-channel hybrid SACD releases on the FRESH! series from Reference Recordings. Each has received dozens of critical accolades. 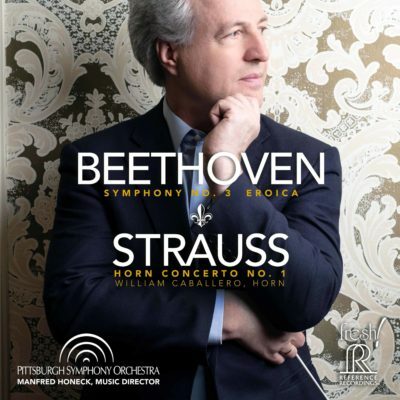 Dvořák/Janáček (FR-710SACD) and Bruckner 4 (FR-713SACD) have each received GRAMMY® nominations for Best Orchestral Performance. With a legacy of more than 120 years, the Pittsburgh Symphony Orchestra is known for its artistic excellence, a rich history of the world’s finest conductors and musicians, and a strong commitment to the Pittsburgh region and its citizens. Past music directors have included many of the greats, including Fritz Reiner (1938-1948), William Steinberg (1952-1976), Andre Previn (1976-1984), Lorin Maazel (1984-1996) and Mariss Jansons (1995-2004). 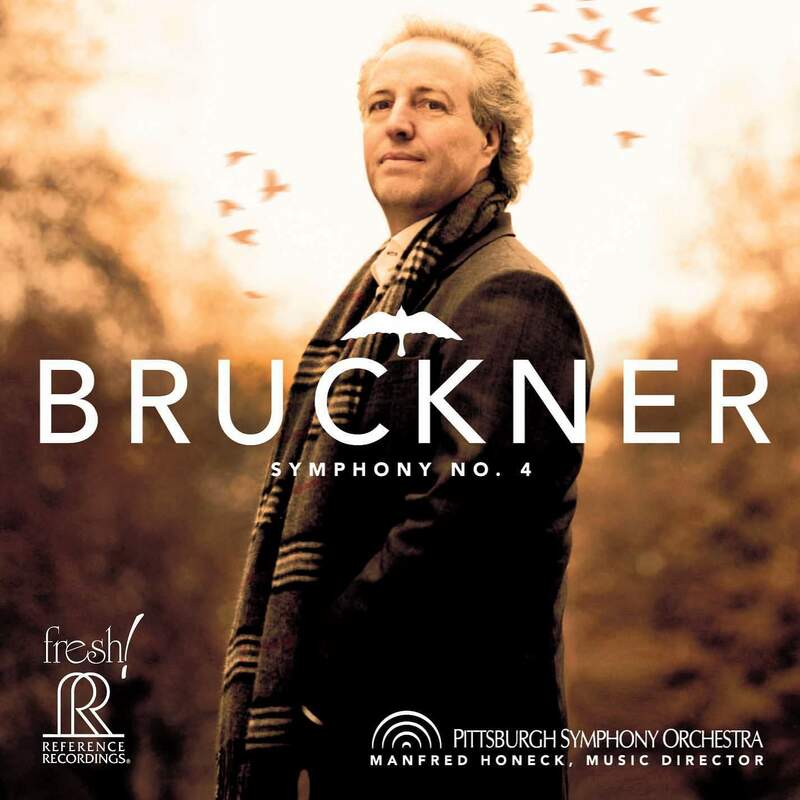 This tradition of outstanding international music directors was furthered in fall 2008, when Austrian conductor Manfred Honeck became music director of the Pittsburgh Symphony. The orchestra has been at the forefront of championing new American works, and gave the first performance of Leonard Bernstein’s Symphony No. 1 “Jeremiah” in 1944, and John Adams’ “Short Ride in a Fast Machine” in 1986. 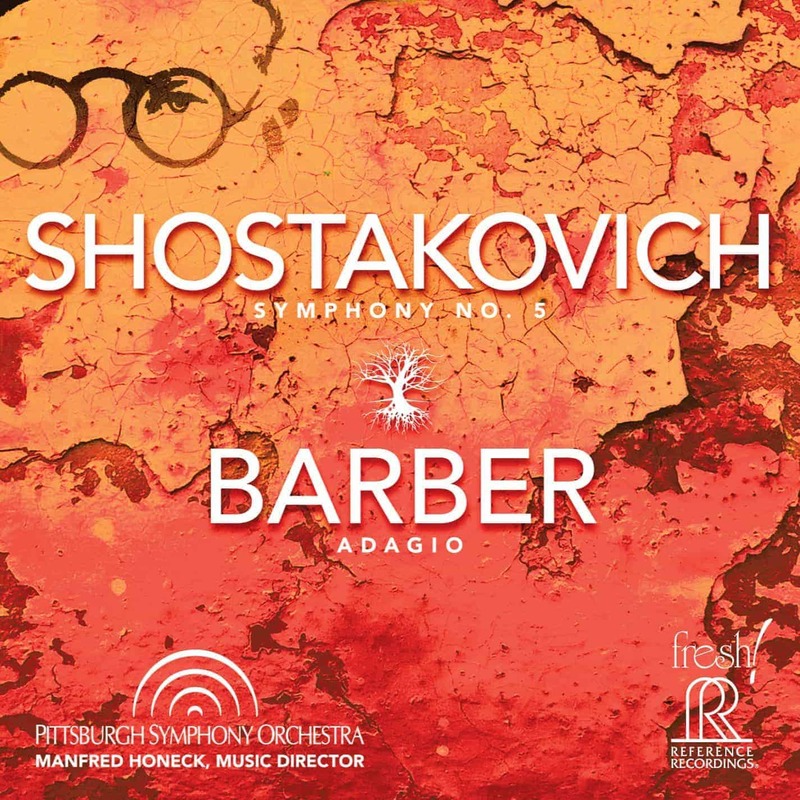 The Pitts- burgh Symphony also has an illustrious history in the areas of recordings and radio concerts dating back to the 1930s. 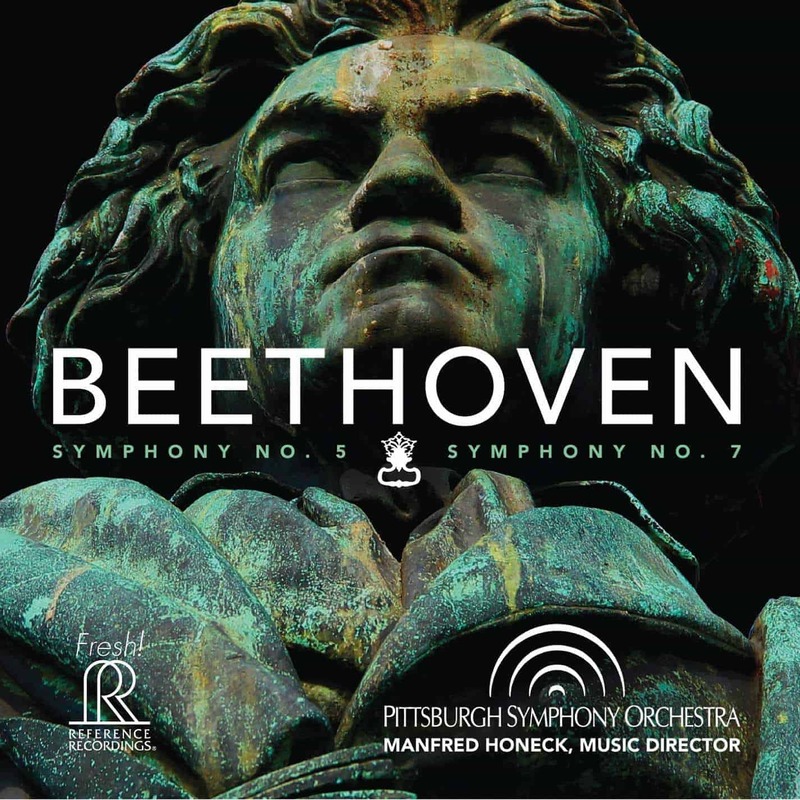 And, with a long and distinguished history of touring both domestically and overseas since 1900—including more than 37 international tours to Europe, the Far East and South America—the Pittsburgh Symphony continues to be critically acclaimed as one of the world’s greatest orchestras. This release and the entire Pittsburgh Live! series are recorded and mastered by the team at Soundmirror, whose outstanding orchestral, solo, opera and chamber recordings have received more than 80 Grammy nominations and awards. Soundmirror has recorded for every major classical record label, including Reference Recordings.